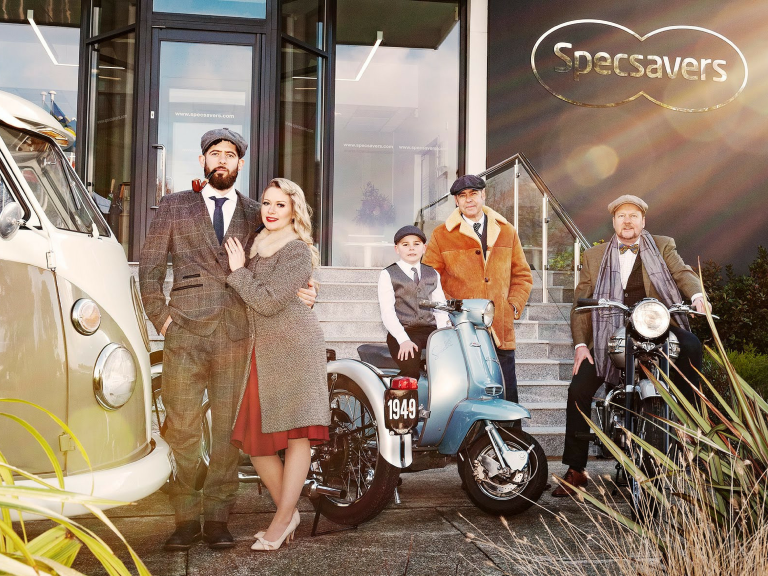 The Guernsey Retro Festival is a three-day event taking inspiration from the 1950s and 1960s, featuring classic motorcycles, cars, music and fashion from the era. With a variety of entertainment and a local food festival, it is hoped the event will attract all age groups, as well as visitors, while also raising money for local charities. The festival will feature performances from local groups and the organisers are looking for local dancers to help with teaching the Lindy Hop and have plans for flash-mob-style dancing throughout the weekend, which both locals and tourists are welcome to participate in.